Renewal means the process of the insurer under an insurance policy providing a quotation to the insured/policyholder for a new insurance policy to replace the existing one on its expiry. 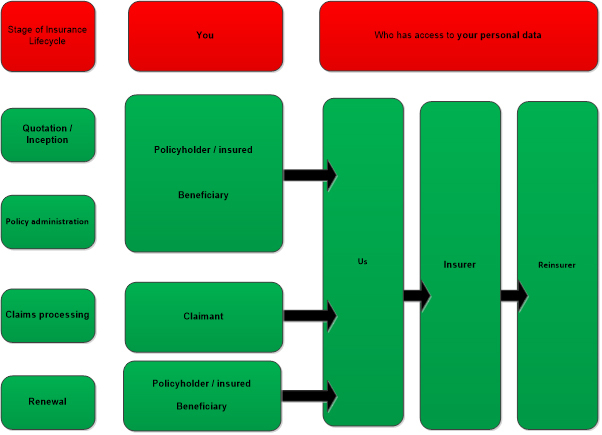 We, us, our means Folgate Insurance Company Limited and its group companies. We also collect, use and share aggregated data such as statistical or demographic data for our legitimate business interests. 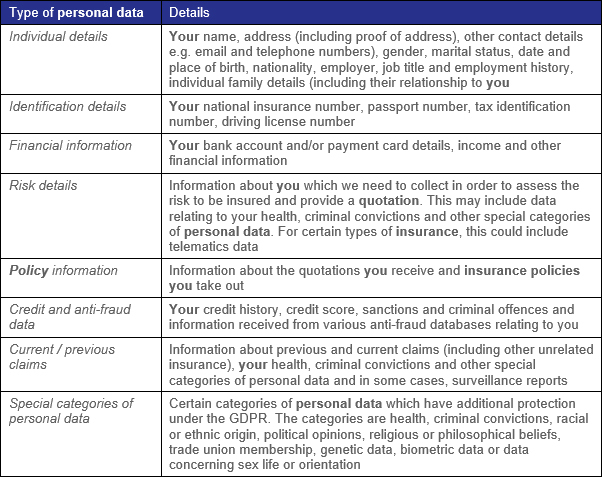 Aggregated data may be derived from your personal data but does not reveal your identity. 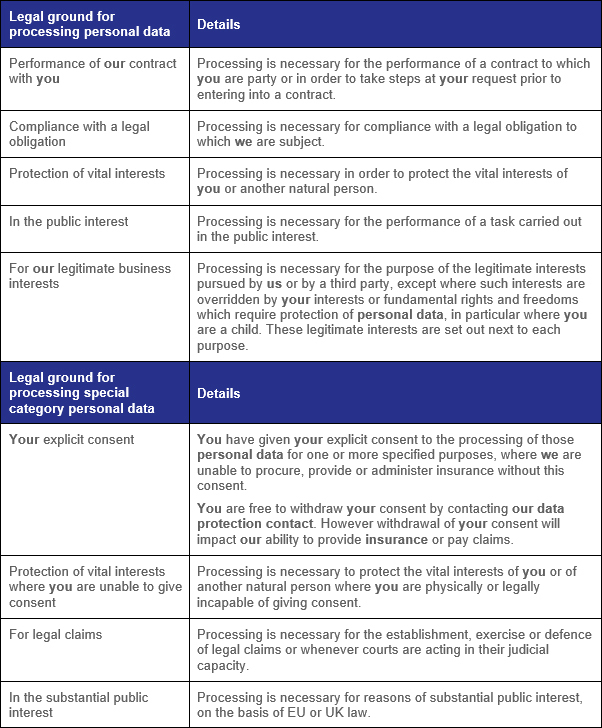 However, any data which can identify you will be treated as personal data and used in accordance with this privacy notice. 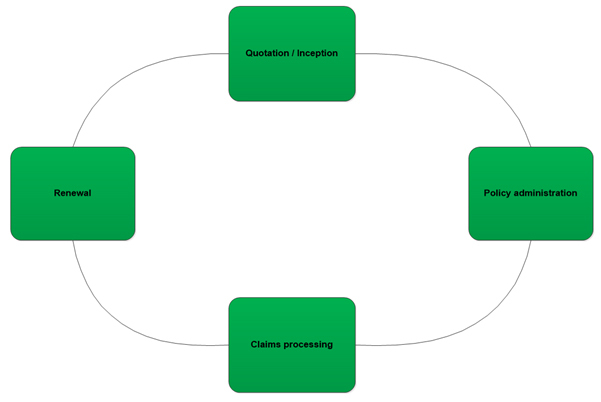 In order to provide insurance and deal with insurance claims, insurance market participants may need to process your special categories of personal data, such as medical and criminal conviction records, as set out above against the relevant purpose. In certain circumstances, we may need to restrict the above rights in order to safeguard the public interest e.g. the detection and prevention of crime and our interests e.g. the maintenance of legal privilege.